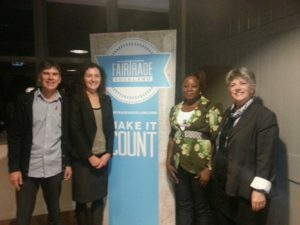 In 2011 the City Vision led Waitemata Local Board was the first Board to support Fair Trade and the vision of making Auckland a Fair Trade City. 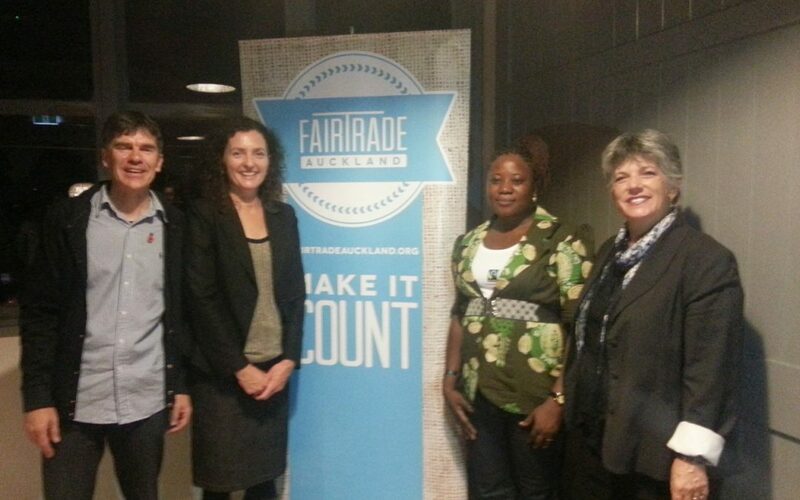 A year later with the support of the Mayor Auckland was declared Fair Trade. At the Fair Trade Auckland Power of You celebration last night Deputy Chair Pippa Coom joined Cr Wayne Walker and Deputy Mayor Penny Hulse to hear from Rose, a cocoa farmer from Ghana who highlighted the many benefits the fair trade premium has brought to her village including clean water. and a staggering 1,253,250 tea bags! In total this has returned more than $20,000 in fair trade premiums to producers. 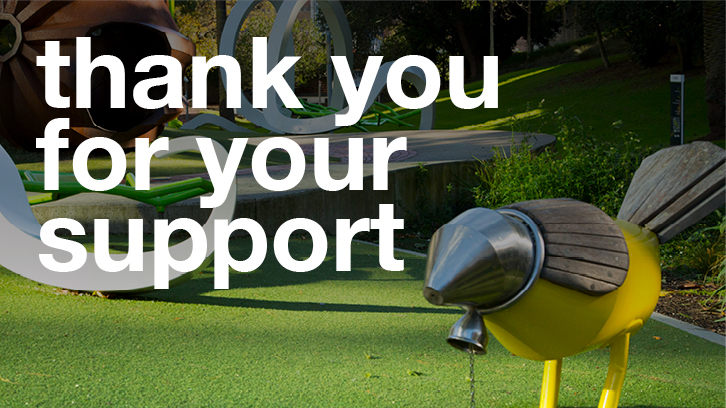 It really shows the Power of You and the direct benefits of purchasing fair trade.